Last updated March 2nd, 2019. Buying gold is often a go-to choice for investors wanting to hedge themselves against inflation and currency risk. You certainly won’t find any shortage of people talking about the benefits of (and trying to sell you!) gold bullion. Gold prices do indeed have a weak correlation with stock returns. It’s been a storage of wealth for centuries and has uses in manufacturing, medicine, and other industries. 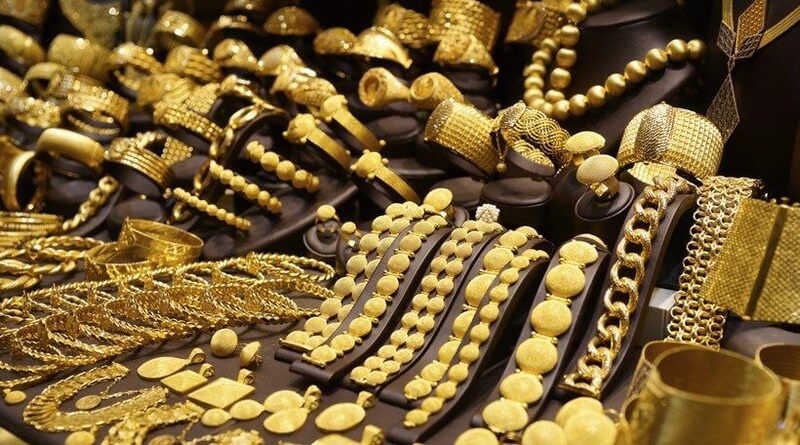 However, gold isn’t the only option for protecting your assets – nor is it the best one. Storage costs, buy/sell spreads, combined with the fact that physical bullion doesn’t have cash flow makes gold a solid choice for wealth preservation. Yet it’s not really an investment in the true sense of the word. Below are five investments that have the positive attributes of gold and fewer of its drawbacks. Who says you can’t protect your wealth and make money at the same time? Don’t make the error of writing silver off as gold’s “cheaper cousin”. Silver has tons of practical uses and is less correlated with stocks as well. Several thousand dollars’ worth of silver is much heavier and harder to store than gold. It also has superior upside potential though, and is arguably more useful for wealth preservation. Cell phones, solar panels, automobiles, and many other necessities for modern living use silver in their manufacturing process. Greater amounts of silver are required as earth’s middle class population continues to surge. 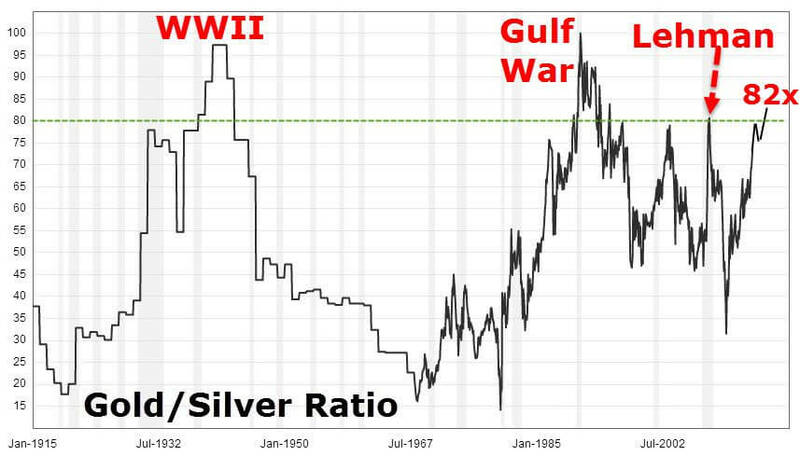 Most importantly, silver prices are cheaper relative to gold than they have been in a long time. Silver bullion has far better potential for capital appreciation while serving as a hedge against inflation too. The gold silver price ratio is now at around 82:1. That’s the highest since the late-1980s. Like silver and gold, rare earth elements are less correlated with other assets. One difference is that they’re even more crucial to industry though. For example, we need Scandium for many consumer products such as televisions and energy efficient lights. Lanthanum is used to make telescopes, camera lenses, and oil refining. Yttrium is required for cancer treatment medicine and lasers. Plenty of people are buying silver, gold, and even platinum. But few of them consider owning rare earth elements. That’s probably because it’s a lot harder to find rare earth elements for sale. “One stop shops” where you can easily purchase, store, and sell through one company don’t exist for rare earth elements. However, another problem is that rare earth elements are far less liquid than precious metals. You won’t find a spot market or easily quotable prices for them like there is for gold and silver. The good news? Rare earth metals are currently in limited supply and should see an increased demand. Just don’t plan on being able to sell them easily… at least not right now. Frontier markets are fast-growing, developing countries which rely less on foreign investment for their growth. See, our world is now interconnected. You can find multinational businesses such as Starbucks and IKEA in almost every corner of the globe from Thailand to Brazil. Because of this, the rest of the world gets sick when the United States, Europe, or China enters recession and their companies can no longer afford overseas expansion. Frontier markets are often exceptions to this rule. Cambodia, as an example, hasn’t suffered a recession for more than two decades. It skipped the Asian Financial Crisis of 1997, the tech bubble in the early 2000s, and the Global Recession of 2008. This was all while averaging over 7% GDP growth annually. These high-growth markets don’t depend on McDonald’s for growth because they don’t even have McDonald’s. “Frontier markets” aren’t an asset class in themselves. Regardless, consider choosing a unique uncorrelated investment whether you’re buying stocks, property, or something different. Alternatively, try owning another asset on this list, but doing so in a frontier market, to achieve maximum results. Thousands of real estate markets exist in the world. 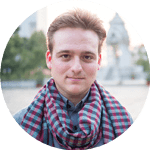 For example, Bangkok’s real estate market has entirely different dynamics, drivers, and growth prospects than Boston’s or Berlin’s. As such, foreign property usually is uncorrelated to stocks and real estate in your home nation. You also gain the benefit of cash flow, and can generate income through leasing it rather than letting your assets sit in a safe. Furthermore, offshore real estate is denominated in terms of a different currency. Purchasing property in economically strong jurisdictions such as Singapore or South Korea is a great way to diversify away from the Dollar or Euro. International property is one of very few things your government can never confiscate as well. The courts, taxman, and others may be able to garnish your wages, bank accounts, or perhaps even precious metals. Nobody will take away your condo or house in a foreign country though. Private placements come in a variety of forms. You’ll find almost no limit to the sheer number of startups looking for capital and selling shares privately. Some of them are duds, while others have strong potential for growth no matter the economic climate. Silicon Valley is the global epicenter of private equity and venture capital. Nonetheless, and like most sectors in the United States, the market is oversaturated. Seed capital is going to startups that barely have a chance to turn a profit. That’s because institutional investors are more concerned with discovering the next Facebook or Uber than actually investing. Their strategy is spreading capital across as many companies as they possibly can. Venture capital firms know that most of their investments will fail. Yet a small percent of them go onward to become multi-billion dollar success stories. They substantially raise the average, helping VCs recoup their losses and then some. It’s a rather solid tactic if you can afford millions of dollars to spread across dozens of different startups. For everyone else, we’re only looking for winners. Asia has lots of them. From innovative fintech firms to e-commerce businesses, Asian startups generally have fairer valuations, less competition, and greater chances of success than western counterparts. You might disagree with my opinion that these five investments are better than gold. The point remains: there are countless methods to diversify a portfolio and safeguard your assets. Don’t choose just one. Having traveled and worked extensively internationally, simply wish to express my gratitude to Reid. He’s a breath of fresh air in this market sector: dedicated, enthusiastic, courteous, proficient, and experienced. Reid is ‘on the ground’; involved day and night. Yet still manages to respond immediately when required. I wish I could have more people of similar integrity and commitment in my life! Thank you very much for the kind words, Mark. Glad to have you as a client!